Remo Recover offers solid performance and simple design for a price that might seem high to some. Remo Recovery has been in the hard drive recovery game for a long time, and the pedigree shows in their most recent update to the Remo Recovery Pro line of software. Remo Recovery Pro for Windows is easy to use and super quick, but will its higher price scare off customers who need an in-depth solution that won’t break the bank? Read on in our Remo Recovery Pro review to find out! 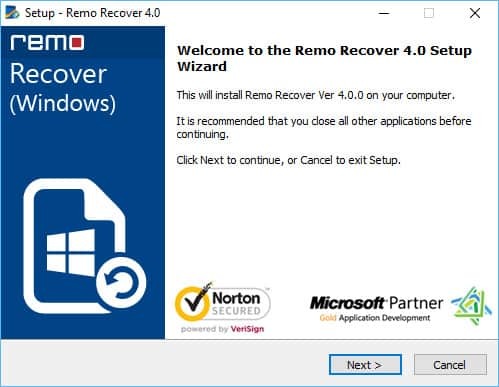 Getting Remo Recover Pro for Windows downloaded, installed and registered was all a very quick process, and took less than five minutes from getting to the website to running our first tests. Anyone who purchased Remo Recover will be able to register their license right from the client itself rather than having to visit an external website, which is always a nice touch when implemented properly. When I first opened up Remo Recover after the installation process had completed, it was like I had instantly been transported back five years to the dark years of Windows 8.1 and its much-maligned Metro block style of navigation. Saturated with bright colors and more right angles than anyone ever asked for, Remo Recover seems to have taken almost all of its design notes from one of the most famously hated designs in Microsoft’s history. However, what Remo Recover lacks in aesthetics it more than makes up for in ease of use, functionality, and the depth of its feature set. Regarding ease of use, Remo goes out of its way so that each option in the software is explained in detail in the client before a user goes through with any operation. It lays out the benefits of that particular operation, as well as setting the scene in the user’s mind about what they should or shouldn’t expect to recover using that particular method. To test Remo Recover Pro’s data recovery capabilities, we stored (and deleted) five different file types – *.exe, *.jpeg, *.mp3, *.zip, and *.txt – to see how it could recover data from an SSD, an HDD, and a USB flash drive. There was no noticeable impact on our system while we were running the deep scan, and at max Remo Recover Pro only used about 4% of our CPU, 13% of our RAM, and 208.5MB/s on the HDD being scanned. Unlike other recovery software we’ve reviewed, in order to save time on your scan Remo allows you to specify the exact file type you’re looking for before the scan activates. These range from media files like *.png and *.mp4 all the way down to far more granular options like Microsoft’s *.mdb database files. This cuts down significantly on wait time in the case of SSD scans, and also took a hefty chunk out of the waiting process when I tested the feature out on the HDD. As you add more filetypes to search for, Remo will give you a live estimate of how long you should expect the scan to take. We tried a couple different scan types, ranging from the full-depth HDD scan to a light *.mov-only search on the SSD. Given there were so many different parameters to search on it’s difficult to rate the performance of Remo Recover exactly 1:1 against other software in this space, but regardless Remo still impressed us with sub-hour scan times on the HDD where competitors could take twice, even three times as long for the same task. 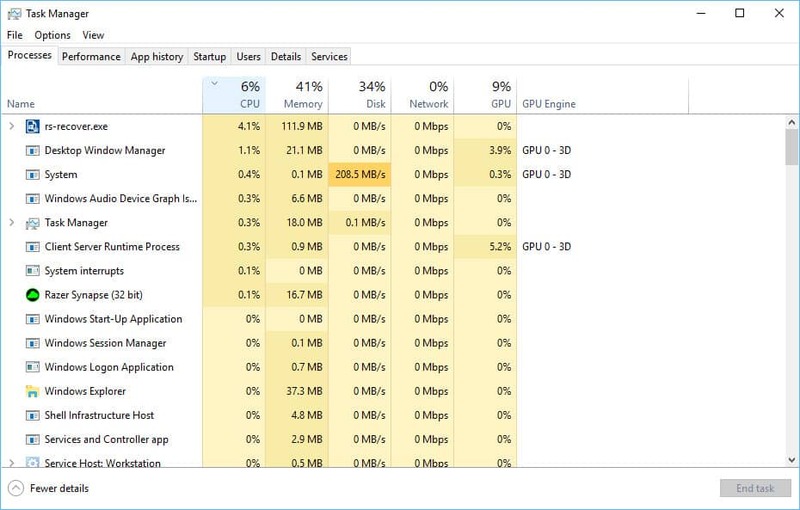 One ding we had to note is that the performance of the Windows app itself could sometimes be a bit spotty, and we would lose buttons or functions every so occasionally that would only come back once we had fully rebooted the software from scratch. 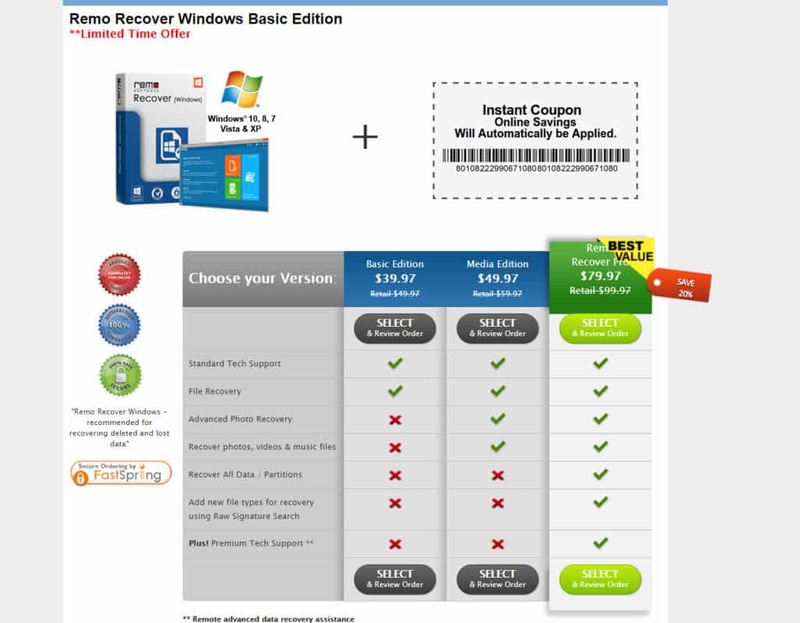 Aside from being both the fastest and most feature-rich data recovery software we’ve tested, Remo Recover Pro also holds the title of being one of the most expensive, too. At $99.00 for the Pro license, there’s certainly nothing to miss about what Remo believes its software is worth, though I’m not sure I would agree all the same. I think you could still get 90% of the functionality and performance that Remo provides at a fraction of the cost, and to charge so much says maybe they’re not as in tune with the customer base as they think they are. That said the company still offers three other pricing tiers for their other software options, including Remo Home Edition for $39.97 and the Media Edition for $49.97. 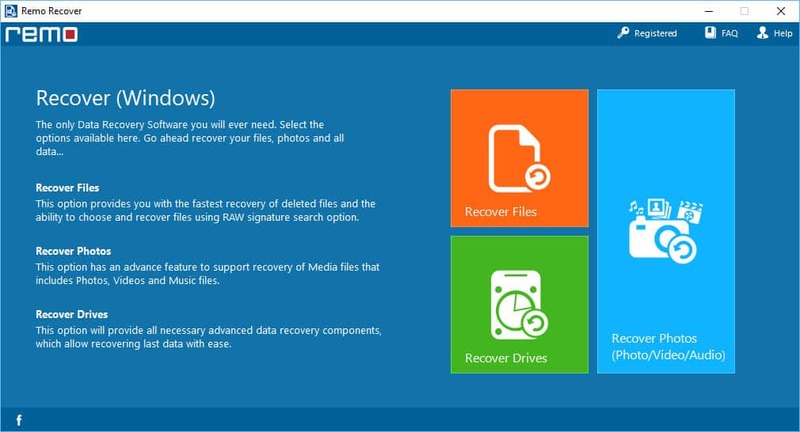 Each edition has slightly more features added than the last (media recovery only in the Media/Pro Editions, for example), so which option you buy will ultimately depend on the type of file you’re trying to get recovered, as well the depth of the method used to delete it in the first place. Find out more about the exact benefits you get with each license by checking out Remo’s pricing page linked here. Remo offers live customer support via phone 7AM – 5AM PST Monday through Friday, or via 24 x 5 live chat support. The representative we spoke with online was both knowledgeable of the product and was able to get us where we needed to go quickly without needing to take extended pauses between each technical question. The company’s FAQ page and knowledgebase weren’t as impressive, but still offered up answers to most questions we could think to ask well before we decided to test out the live chat feature. One bonus is almost all the available tutorials are laid out in visual form, whether that be picture-by-picture or full videos complete with helpful narration. Whether you’re brand new to data recovery or an old expert, Remo Recovery offers a software package that’s built for your needs. The tiered pricing structure which only recovers certain file types might be a dealbreaker for some, but the ultra-fast results we saw on SSD scans as well as the impressive number of external features and add-ons offered by Remo were enough to sell us on the software.